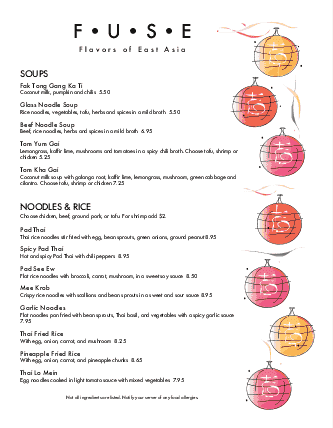 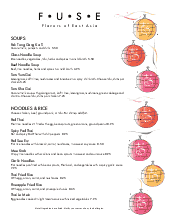 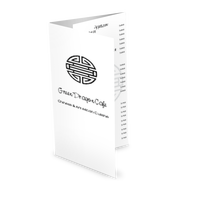 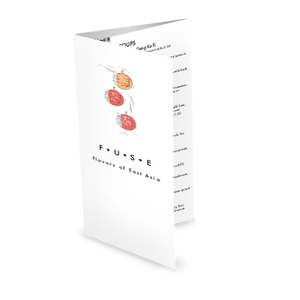 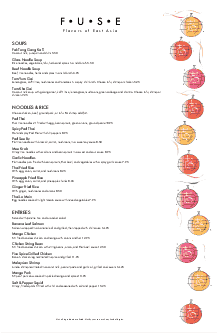 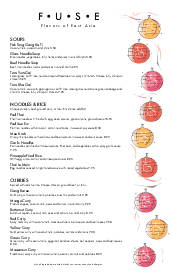 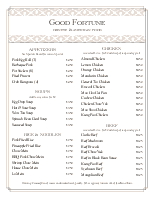 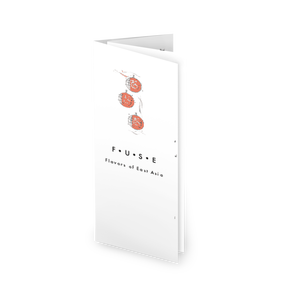 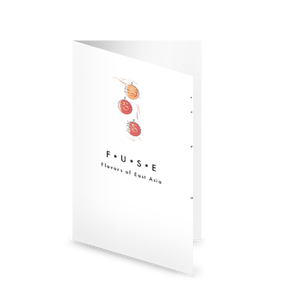 An Asian Fusion menu template with a contemporary flair, to serve a variety of pan-Asian or Japanese restaurants. 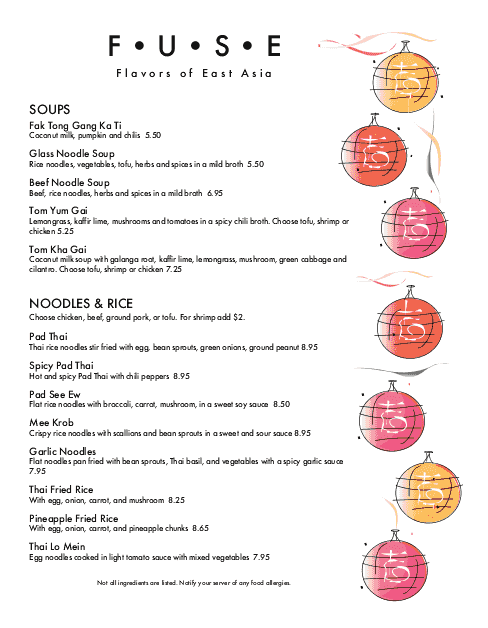 Colorful paper lanterns hang at the left of the menu, framing two columns of Asian menu items. 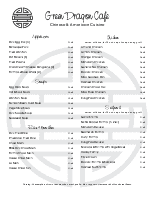 Customize your Asian menu online in the Menu Editor software.